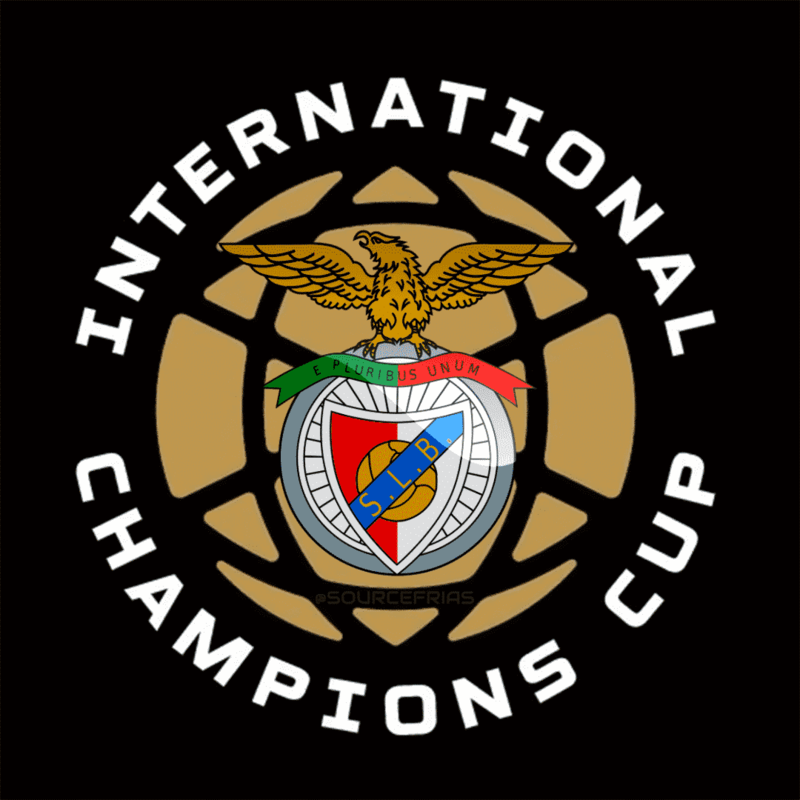 Benfica has been announced as being one of the teams that will be participating in the International Champions Cup in 2019. Teams that also have been mentioned on the first day are Manchester United and AC Milan who will also be playing in the the tournament. They also participated in the 2015 and 2018 editions of the International Champions Cup. The Lisbon team from Portugal have a huge resume with 36 Primeira Liga titles, 26 Taça de Portugal titles and seven Taça de Liga wins. They also have won back-to-back European Cups in 1961 and 1962. The rest of the teams competing at the 2019 International Champions Cup will be announced in the coming days. The schedule and matches will be announced on March 27th. Last year, Benfica faced Borussia Dortmund at Heinz Field in Pittsburgh and also had a matchup with Juventus at the Red Bull Arena in New Jersey and then finished the tournament versus Olympique Lyon in Portugal.